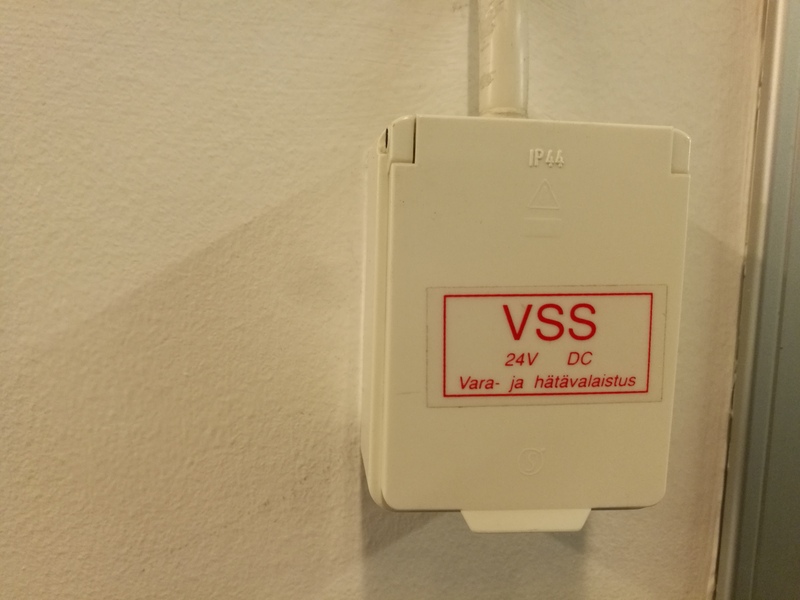 Low voltage DC systems need suitable connectors. Different proprietary connectors are available, but usually with them problem is their price and availability. Traditional lighter plug as used in cars is awful in many ways. Some applications use XLR connectors successfully, with the downside that you can accidentally plug mic to such outlet. 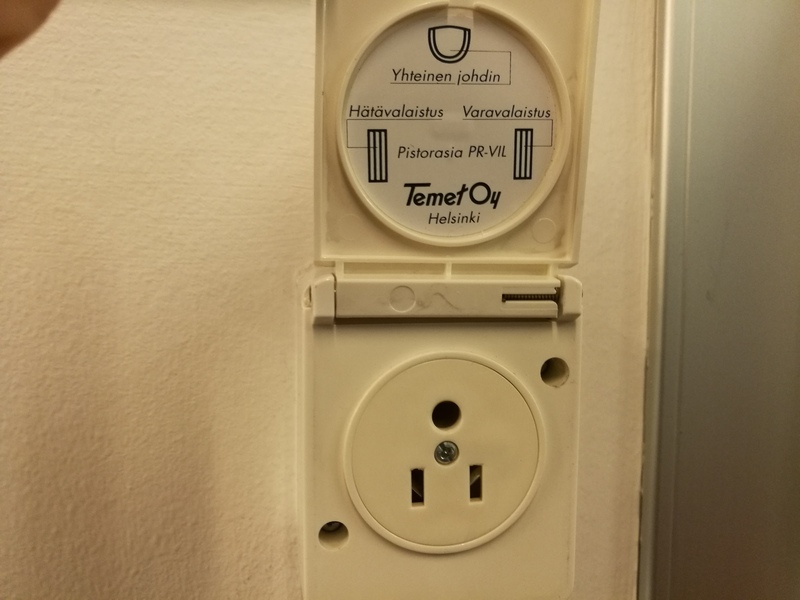 One thing I have sometimes seen in Finnish electrical installations is that USA mains connector has been used as connector for low voltage DC (24V and 48V DC).